Pamplona is one of the best Spanish cities to experience. Ancient culture, fascinating history, the Running of the Bulls festival and sensational local food and wine! To make the best of your trip to the old capital of the Kingdom of Navarra, I give you five reasons to decide for a private tour with me, Bea Etayo, in Pamplona. There are many experiences you can choose from: whether you wish to taste our best pinchos (tapas) paired with bold Spanish wines, follow in Hemingway’s footsteps, start the Camino, visit local markets and wineries, master the art of cooking pinchos and other Basque food, explore the fascinating history of Pamplona, watch the Opening Ceremony and the Running of the Bulls from our balcony or simply get the perfect Instagram photos. I will make your time spent here fantastic! There isn’t a better way to experience a destination than through the eyes of a local. I was born and bread in Pamplona so will take you to places you can’t easily find by yourself; Also will share stories of what life is like in the city and the little secrets that will make your journey even more exciting. I will show you Bea’s unique version of Pamplona, the one that you cannot easily experience on your own. If you book a tour with me as I speak your language it makes your experience even more enticing. At your own pace you will be able to ask me questions and discover the fascinating history of Pamplona. 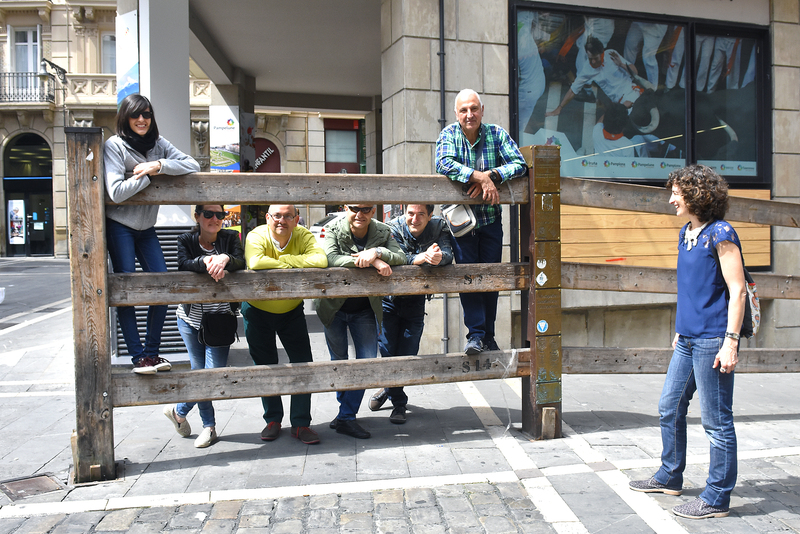 When language isn’t a barrier the experience becomes more personal so when you leave Pamplona you will actually feel like you have not only seen the best of Pamplona but also created special memories. Traveling to a new destination can be overwhelming, especially when you want to make the most of your time. Although there is plenty of information available online, the time allocated to trip planning can be quite intense. When going on a private tour with me, Bea, all the planning has been done, all you have to do is follow me and enjoy! Take the tour as early as possible at the beginning of your trip. You can ask me, Bea, all the questions you want. I can recommend local restaurants which are much better than the typical tourist traps. I will give you all the tips and recommendations. And even if you consider yourself to be a trip planning pro, once in a while it is always great to follow someone else’s lead. 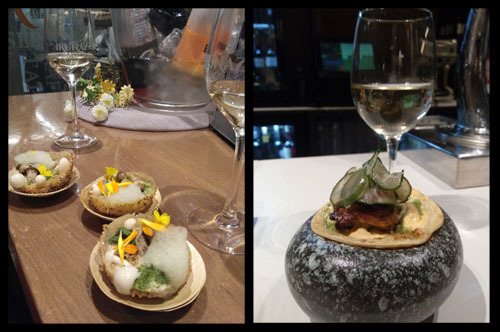 Pamplona is great little city that keeps on getting better everyday with new experiences to try and tastes to enjoy. It serves as a base to explore the authentique regions of Navarra, Rioja and Basque Country. Have you been to this remarkable city? Let me know about your impressions in the comments below.